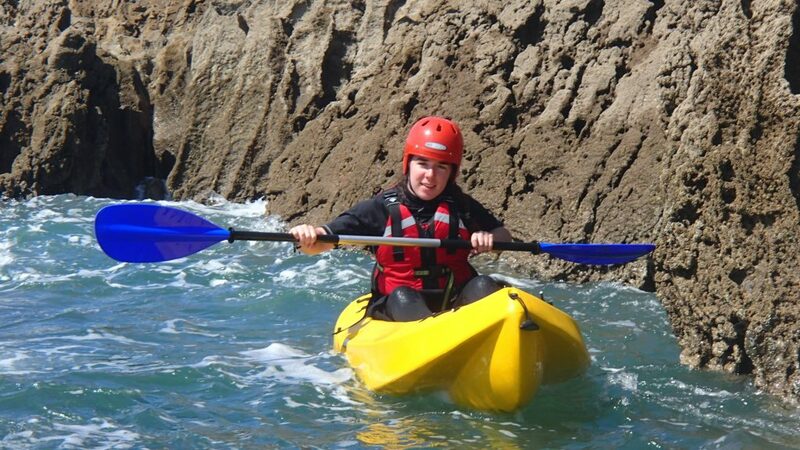 Gower Adventures offers outdoors adventure activity days in the South Wales area. 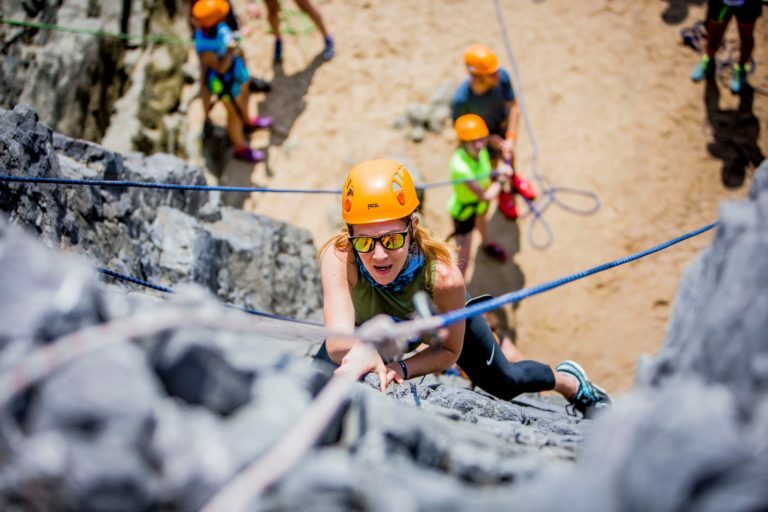 Choose from rock climbing and abseiling on Gower, sit on top kayaking at Oxwich Beach or gorge walking and caving in the Brecon Beacons. 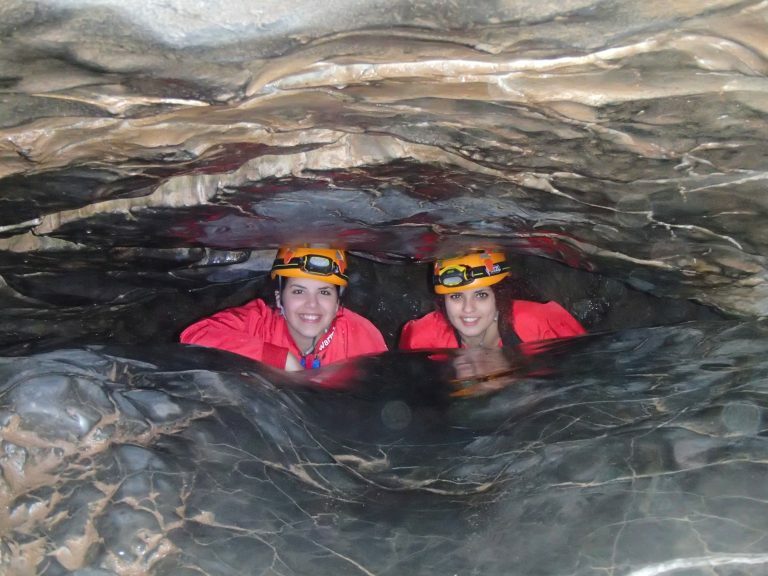 Have fun and learn a new skill with our experienced staff in some spectacular surroundings! Need an idea for a gift voucher? 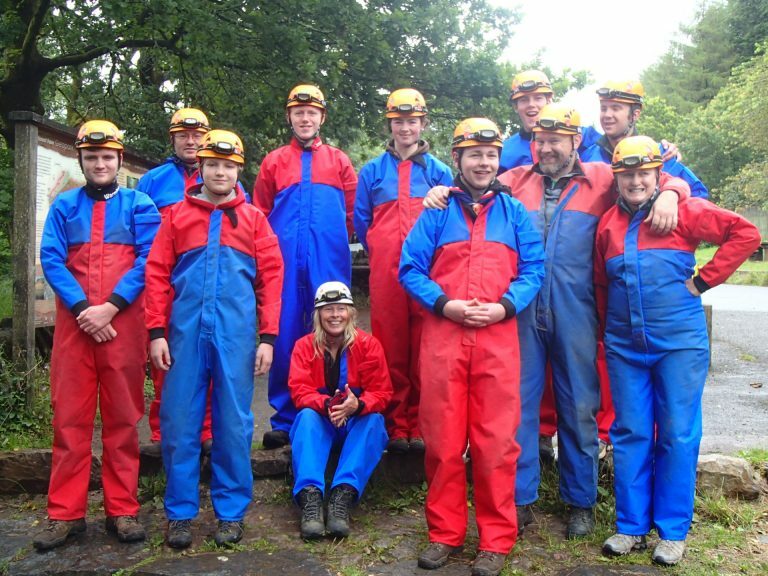 Fancy a day out of the office with your colleagues? 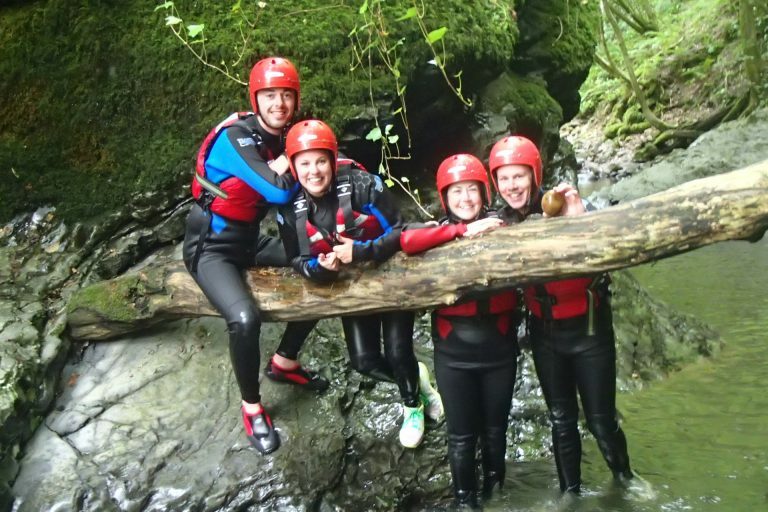 Are you planning a hen or stag weekend? 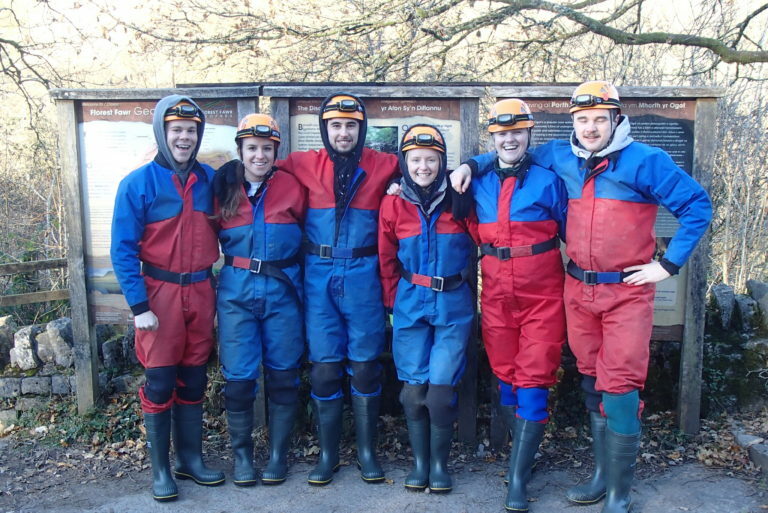 Our team will cater for your needs on the day whether you are booking for friends, family, a scout or school group. 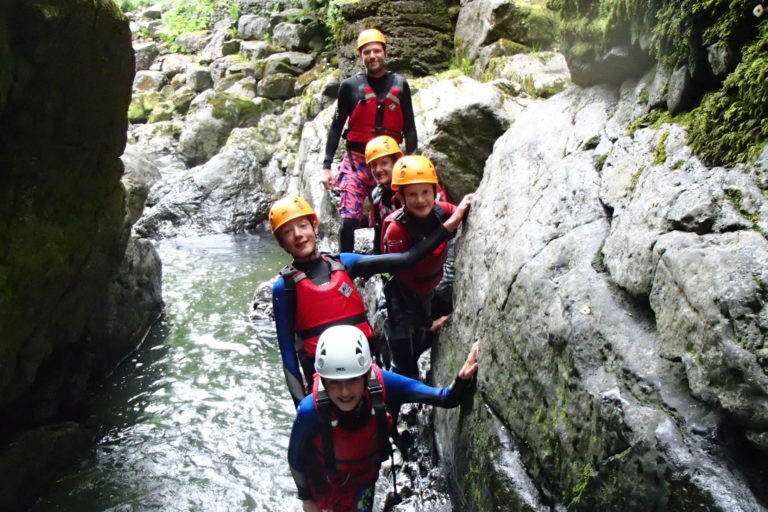 Gower Adventures activities include equipment, instruction, safety briefing and insurance. We provide approximately four hours of activity per day with a break for lunch. Beginners welcome. 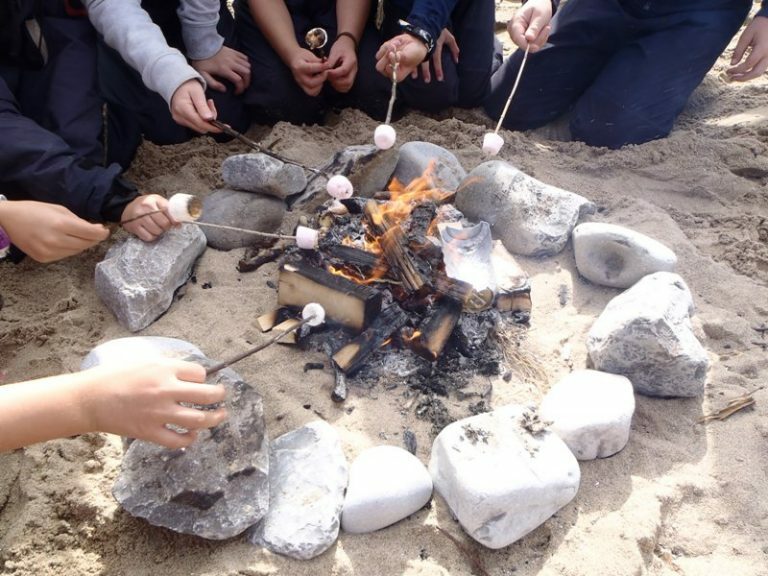 For our outdoor activities children must be at least six to join in. 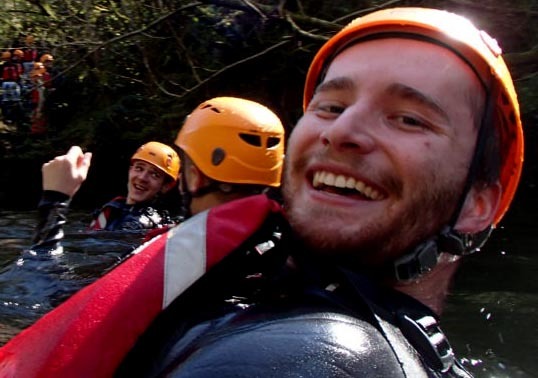 Call us today to find out more about our amazing outdoor activities in Swansea. 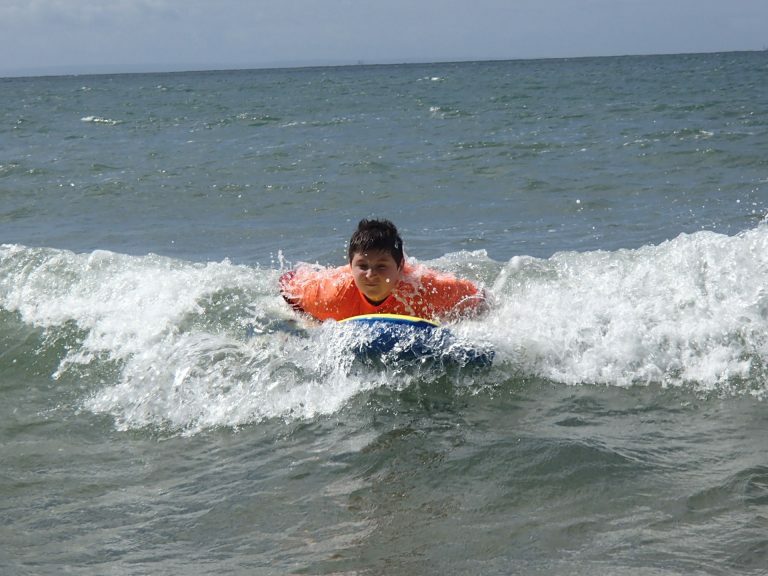 We book up early in the Summer so call now to avoid disappointment. 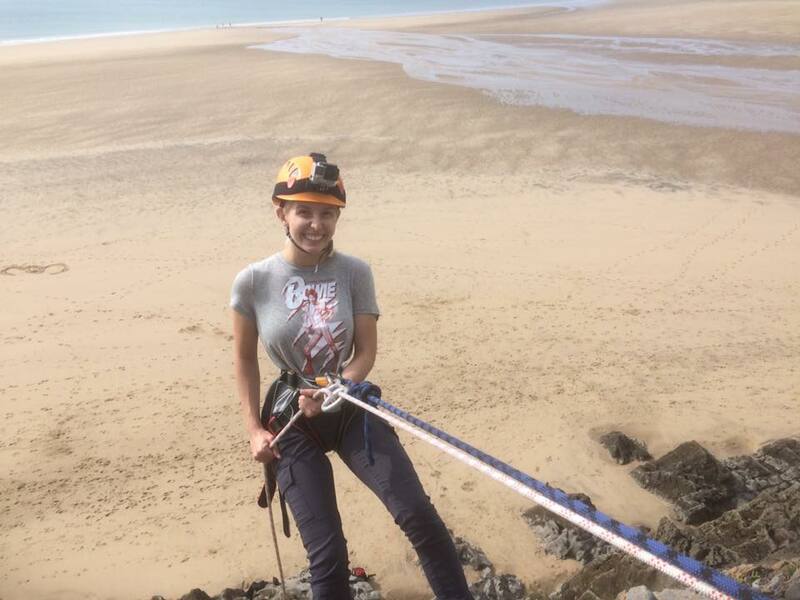 Gower Adventures staff meet you at the location and we will tell you what to wear before the day. 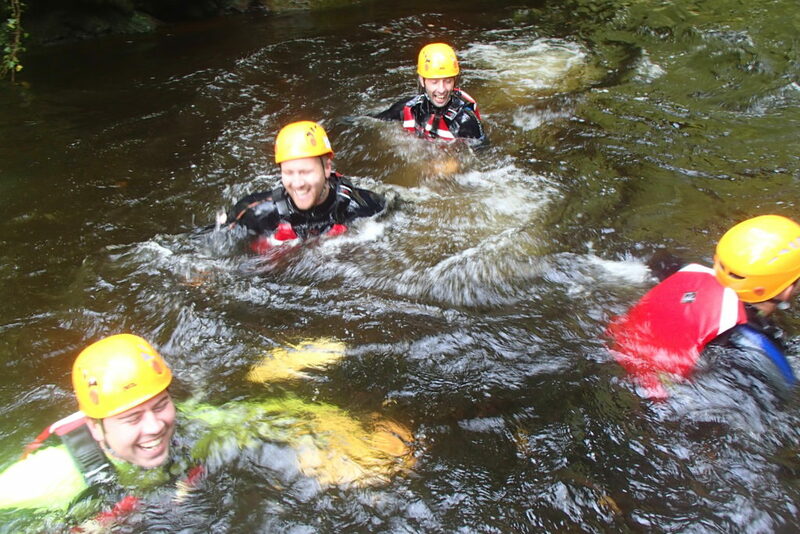 Most activities are wet weather, but if the conditions are bad we offer an alternative to your booked adventure. Dog-friendly activities include rock climbing and abseiling and canoeing.